Most of the limitations in our lives are not as a result of the devil but established in our minds. If we can understand this, we will be able to see freedom manifest in every area of life. 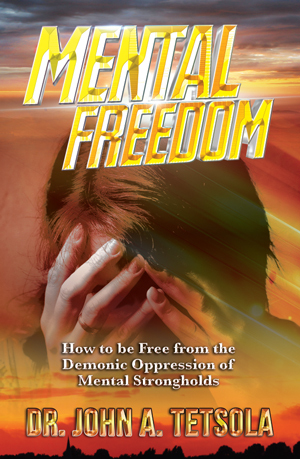 Mental freedom simply means being able to express the constructive qualities of the mind easily and more understandably according to the Word of God without any ungodly influences. Our ability to advance in life, to have healthy relationships, and to be successful depends on our understanding of this. Dr. John Tetsola in his powerful book shows us how to gain mental deliverance, how it is maintained and how to live life without limitations.